Pet Homes manufactures and supplies a large range of quality dog show products for grooming and showing your dogs. 2 Window Openings. " With Mosquito Proof Mesh"
Each Corner has Clips to Hold Down Every Corner. You Can Unzip Every Side. Each panel is 58cm wide. Does not inhibit you from adding more panels. COMES WITH 4 SANPHOOKS ALSO . Worry-free playtime , we recommened you supervise Pet while in Play Pen. Use over and over for years! Keeps your Pet under control. Allows you to do your own thing. .
High Polish Finishes Inside And Out. Now with Rivets on hooks, for longer lasting Quality. Tapered Design , will Not Corrode Or Tarnish. HELPS COLLAR SIT FLATTER ON DOG'S NECK. 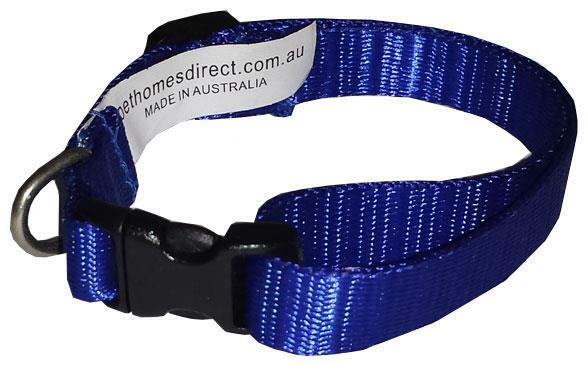 This collar will suit dogs with heads larger than its neck. The martingale collar is a humane choke collar. 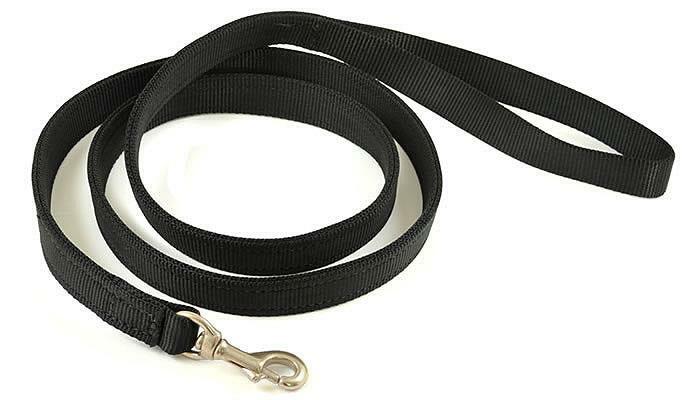 This 2 loop design tightens when pulled and will loosen when you stop pulling dogs head. The unique design of the Martingale Collar prevents it from becoming too tight. 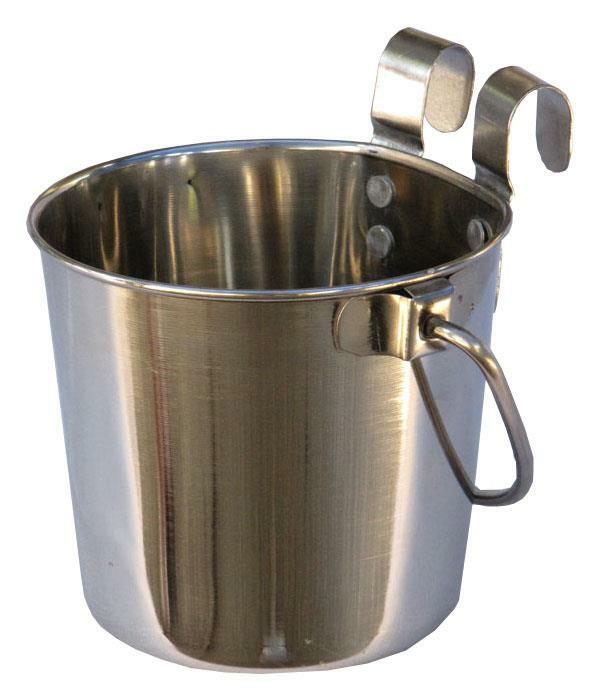 Has Small Chrome Snap Hook at end and with a Loop handle. 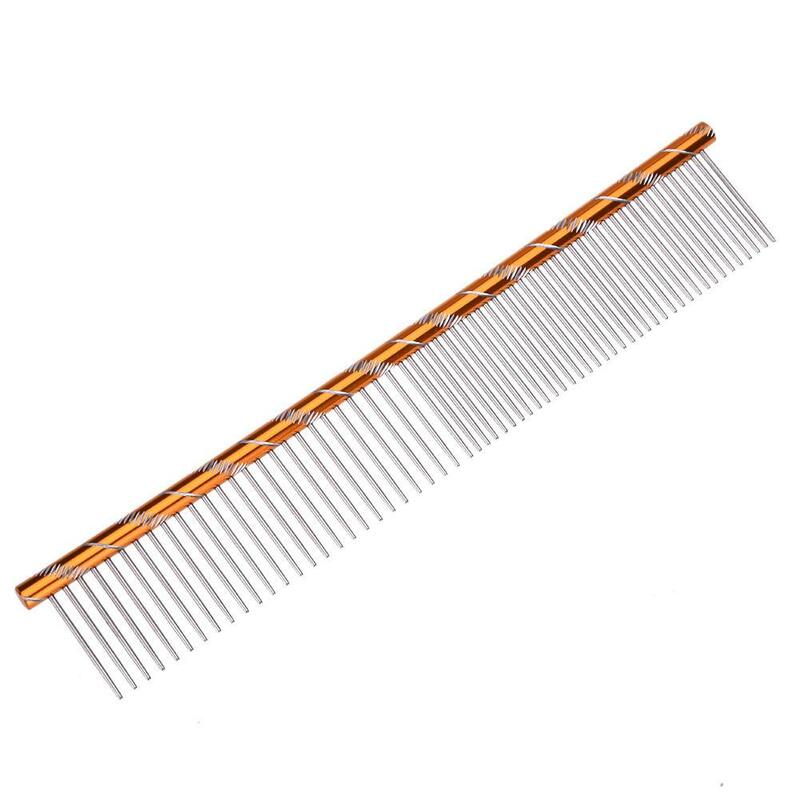 Used by professional groomers, the Wide Tooth Comb has a row of round-tipped teeth that can reach dogs' under layer of hair for better care. The ergonomic, non-slip handle provides comfort and control. Comfortable to grip, and easy to control. Removing dead hair and dander, while dematting and untangling hair. Perfect for use on any coat type and texture. It loosens lightly matted parts using lesser pressure, making grooming a more pleasurable experience for both pet owners and pets. The rake features rounded metal teeth with a flat base so it is gentler on your dog's skin. Grooming Time is a Special Time for You to Bond with your Pet. Features Metal Handle with non-slip finger and thumb rests for extra control. 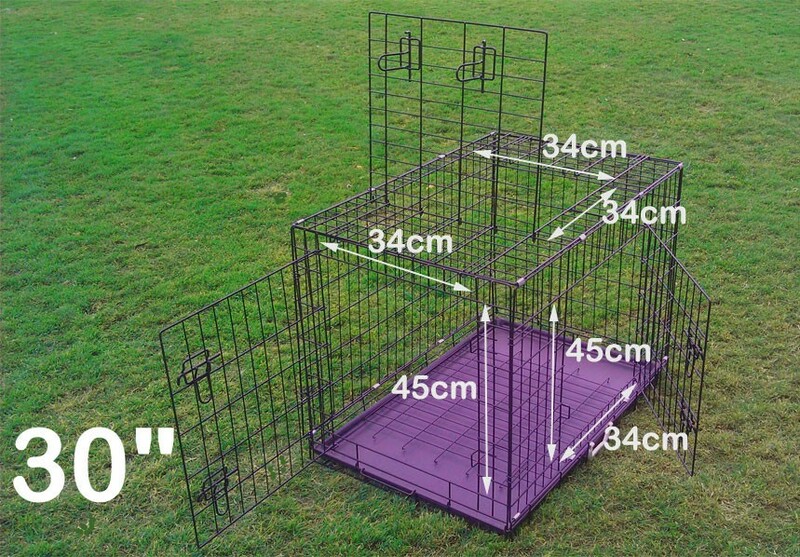 JW Undercoat Rake is a must have for double coated dogs as it is designed to penetrate the outer coat and down into the dense undercoat. The rake removes fine undercoat hairs during the shedding of double coated dogs and helps break up mats and remove tangles. The JW Undercoat Rake has been specially selected for your pet grooming needs and is manufactured to the highest quality. It also features a carefully designed handle with soft-feel grip that gives you a comfortable and stable hold whilst brushing. Keep Handle of Rake Slanted. Avoid Scraping Your Dog's Skin. Used by professional groomers, the JW GRIPSOFT Undercoat Rake has a row of round-tipped teeth that can reach dogs' under layer of hair for better care. The ergonomic, non-slip rubber grips provides comfort and control, molded over a trigger-shaped rubber handle. 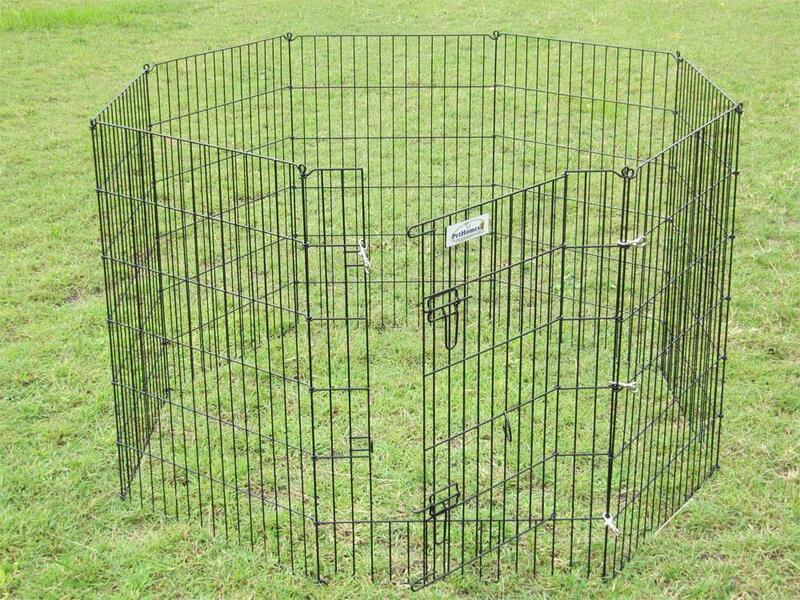 The Pet One Undercoat Rake is a must have for double coated dogs as it is designed to penetrate the outer coat and down into the dense undercoat. The rake removes fine undercoat hairs during the shedding of double coated dogs and helps break up mats and remove tangles. 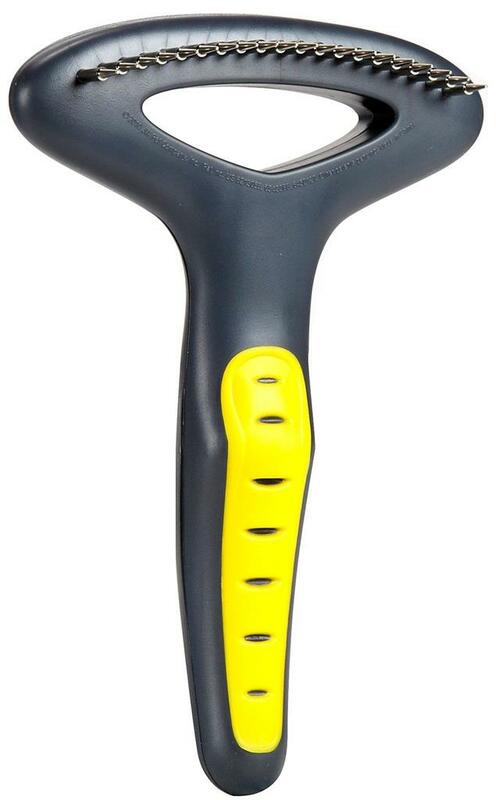 Features Plastic Handle with non-slip finger and thumb rests for extra control. Derived from: Organic sources with extracts of henna, alpine herbs and lichen. e.g. Corgi, Weimeraners, Bulldogs, Rottweilers and most Terriers. 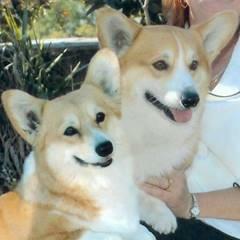 Suitable for all breeds where coat texture is to be retained e.g. Akitas, Siberians, Shelties etc. This is the shampoo to use when shine is required, and you want your dog still looking freshly washed after a few laps around the show ring. An innovative spray on Shampoo featuring henna extracts that imparts gloss and shine. Perfect for breeds that require texture to be maintained. PROCEDURE: Wet coat thoroughly. Spray on coat and work to lather. Rinse out. FORMULA: Derived from organic sources with extracts of henna, alpine and lichen combined in a formulation enabling it to be sprayed without compromising concentration and richness of ingredients.